Tonic water, the classic pairing for gin, has a love/hate reputation. 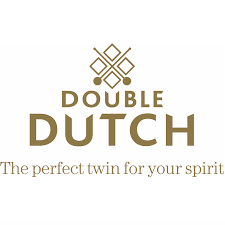 Double Dutch have created a tonic water that rewards the palate rather than shocking it. 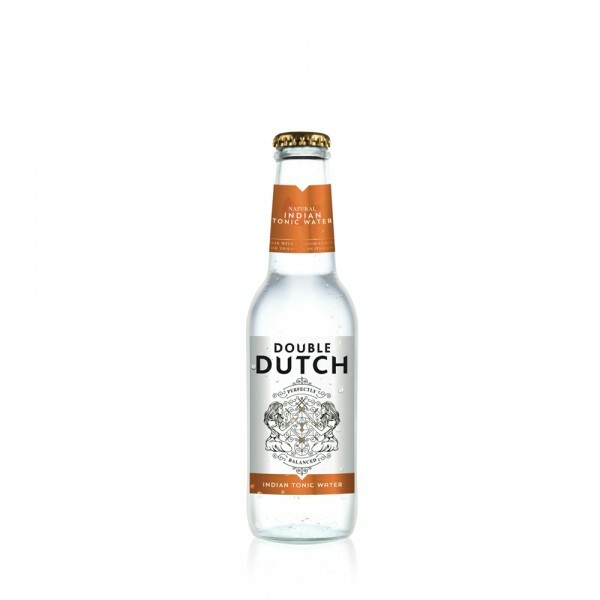 Traditional tonic flavours are brightened with pink grapefruit and the lower notes of the tonic are deepened with a subtle hint of juniper berry to round out and lengthen the finish of the tonic, thus reducing the bitter after-taste to which many people object.